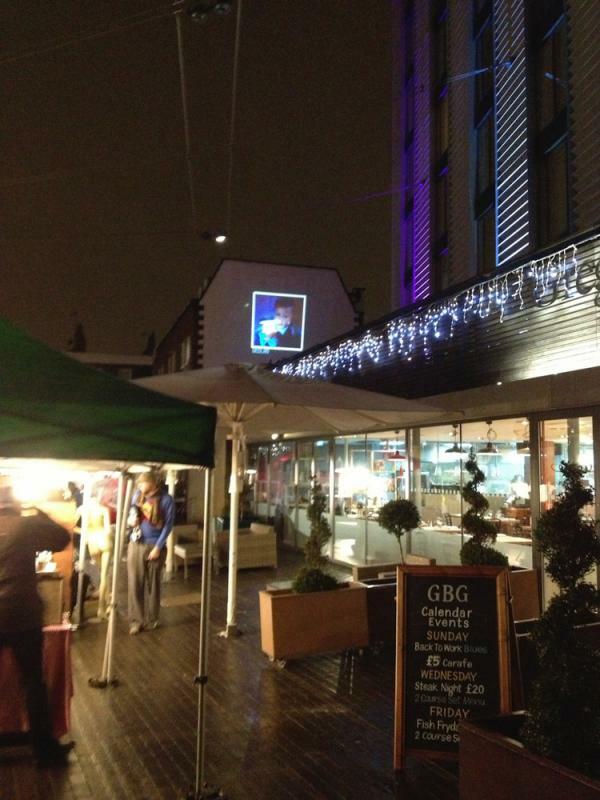 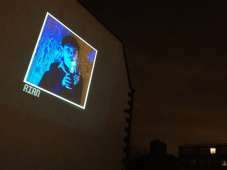 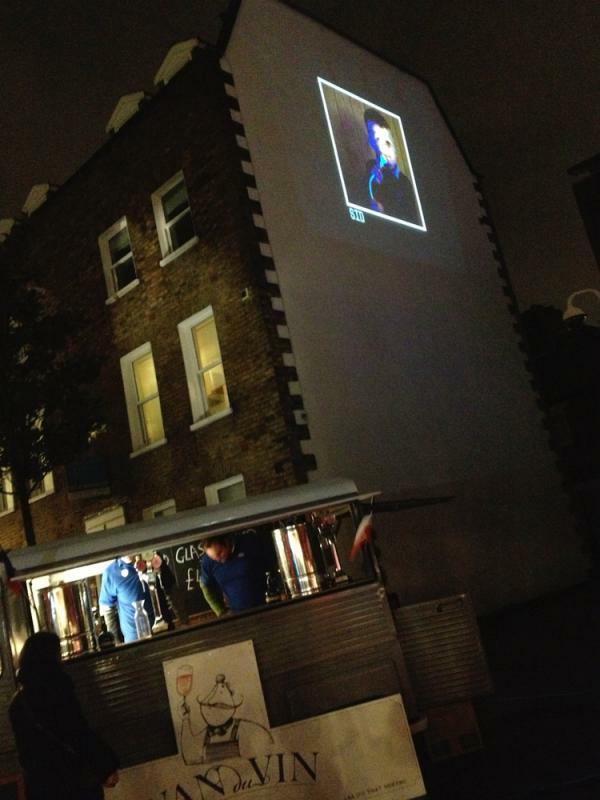 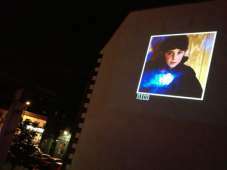 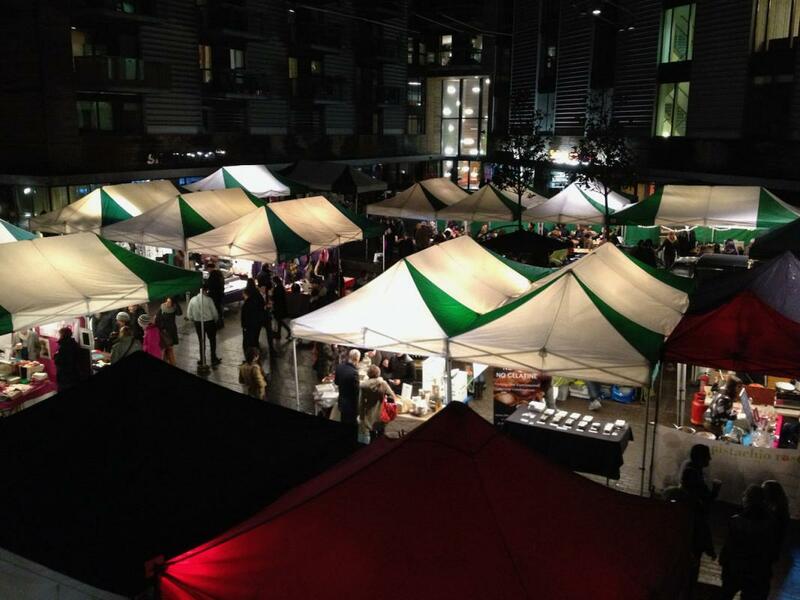 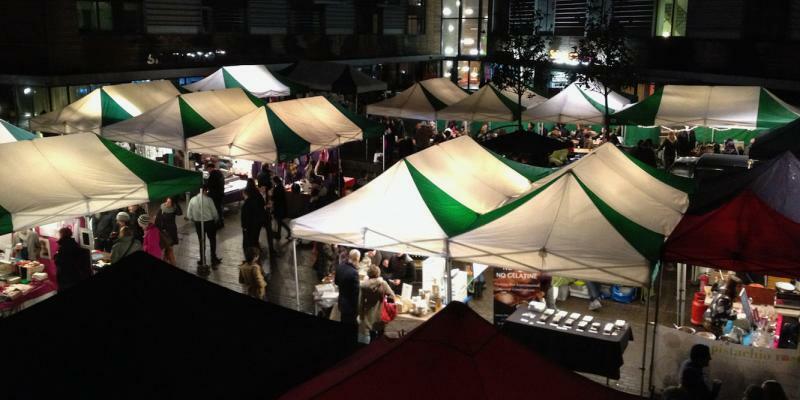 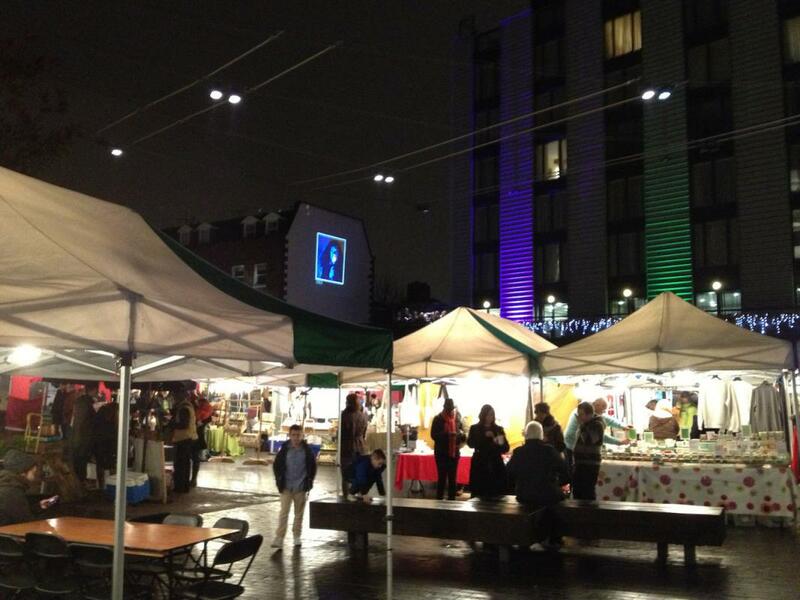 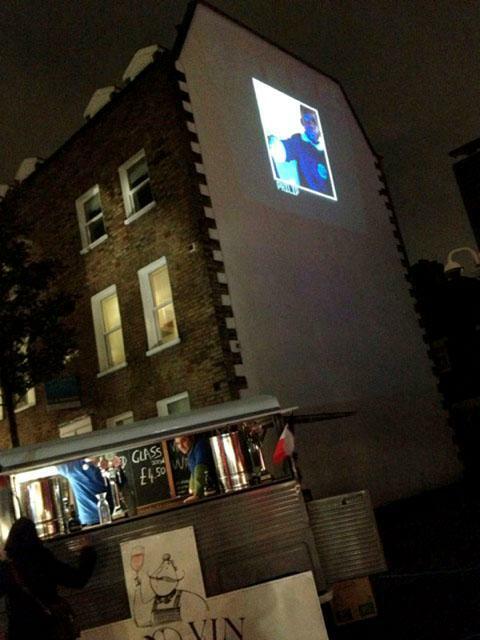 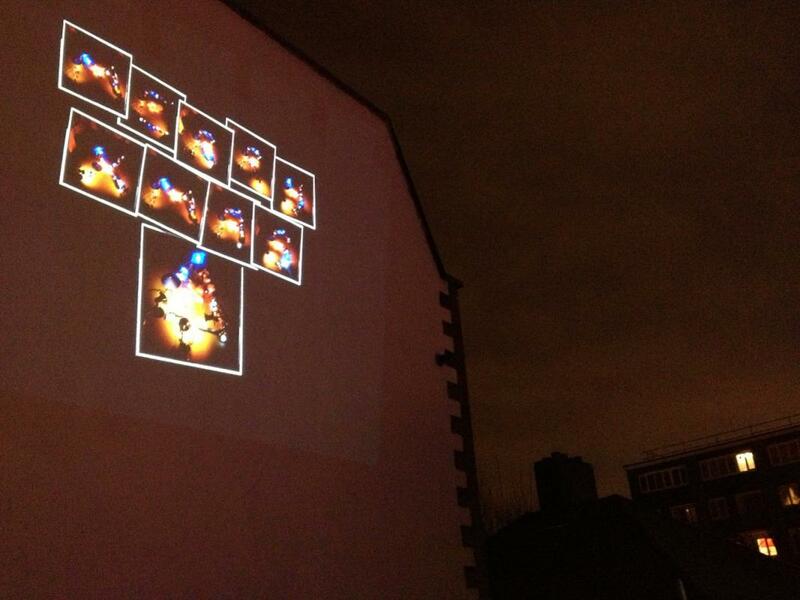 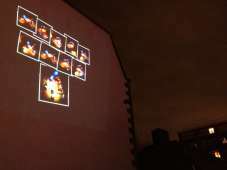 We then made a film of the day and projected it on to the side of the building at the StockMKT in Bermondsey Square. 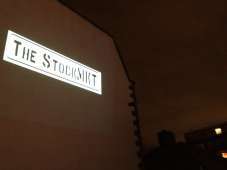 On the night despite a number of un-foreseen weather related hiccups (who would have thought our projection surface would turn dark brown with heavy rain! 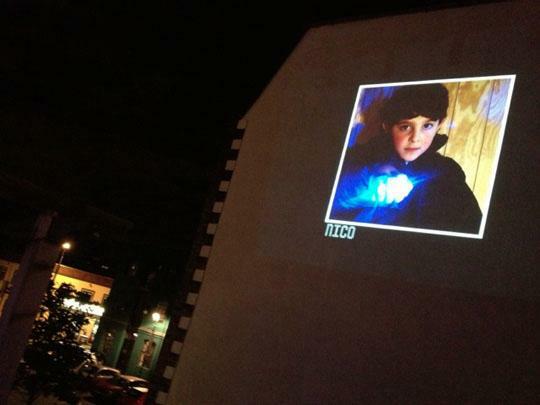 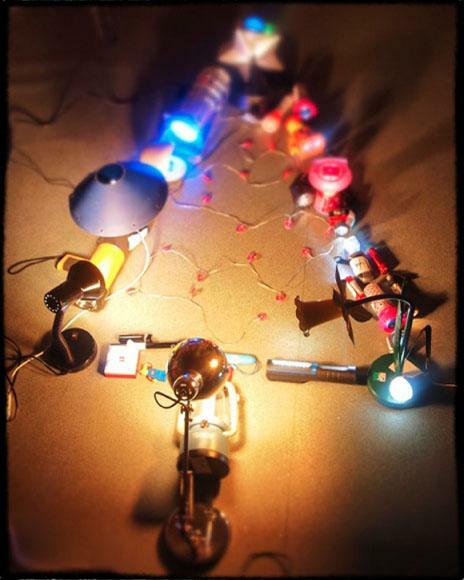 ), the images went up and the kids came down to see the outdoor gallery.